The splendor of the rose and the whiteness of the lily, do not rob the little violet of its scent, or the daisy of its simple charm. 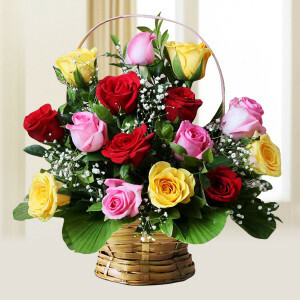 Every flower is a soul blossoming in nature and everyone loves getting these beautiful glimpses of heaven on Earth. MyFlowerApp.com brings to you the choice of presenting these beauties to all your loved ones in Delhi. 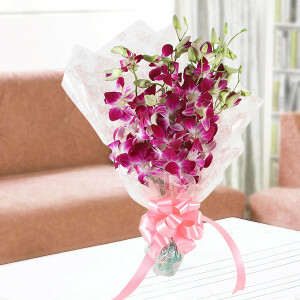 In our hectic lifestyles, we are often too busy to be able to go out and buy gifts for our friends and family members. With MyFlowerApp.com, you can now buy and send flowers online, without the hassle of going out or rummage around the marketplace. A quick visit to our website will help you find the perfect gift in form of beautiful flowers for every occasion, along with the option of free shipping and express flower delivery in Delhi. 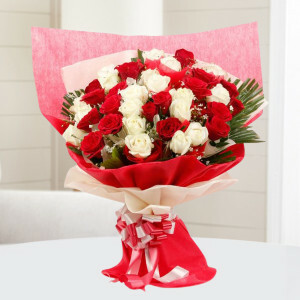 You can choose from a range of beautiful flower arrangements, bouquets, flower baskets, Alphabet flower arrangements, flowers in a glass vase, Heart-shaped arrangements, Luxury flowers, mixed flower bunches, exotic flowers, number flower arrangements and so much more. . Be it an anniversary, someone’s birthday, need for congratulations, a get well soon present, an ‘I am sorry’ bouquet, celebration of a new baby, a thank you, or some cheering up – you can visit MyFlowerApp.com and choose flowers that will suit your needs perfectly. Ask for flower delivery anywhere in Delhi, and get fresh flowers on time in exquisite arrangements. 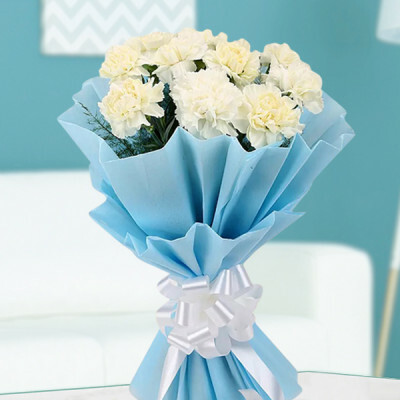 Just living is not enough… one must have sunshine, freedom and a pretty flower. You do not necessarily need an occasion to send flowers to your loved ones. 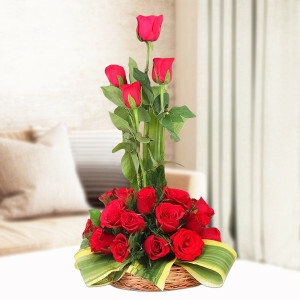 MyFlowerApp.com offers you beautiful arrangements of flowers to send to your friends and family in Delhi. We know that Delhiites love receiving and sending flowers, and that is where MyFlowerApp.com helps you. You can opt for professional flower delivery in Delhi for early morning or go for midnight delivery service. Our same day delivery and express delivery services ensure that your flowers reach their recipient within 3-4 hours of ordering. we cover the entire Delhi NCR region and ensures Free shipping throughout. 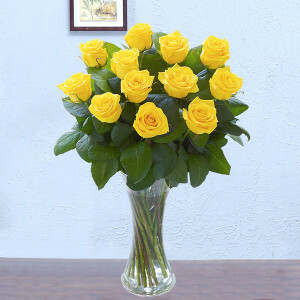 Our local florists will ensure that every delivery is on time, and the arrangement includes handpicked fresh flowers. Be it a big bunch or a single flower – we will always guarantee hassle-free on-time delivery. 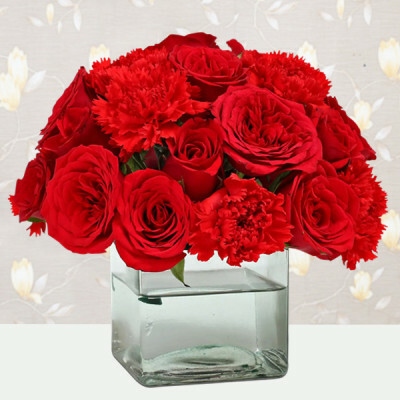 With flowers for every season, and for every reason, just visit MyFlowerApp.com, choose a beautiful bunch, and add chocolates, gifts, or cakes as a cherry on the top. We have a solution to all your problems here. Forgot a birthday? 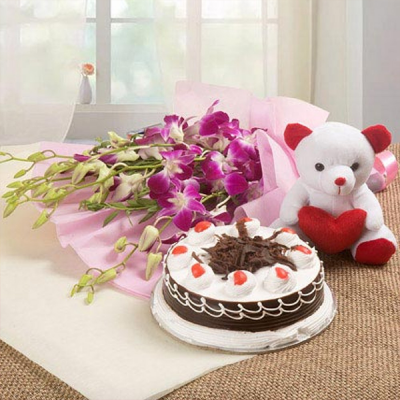 Select a flower and cake combo and opt for express delivery. Anniversary coming up? 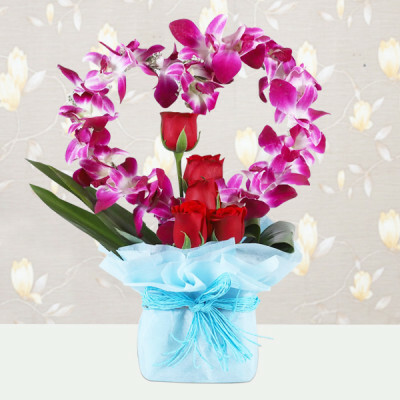 Have an alphabet flower arrangement delivered to your doorstep! 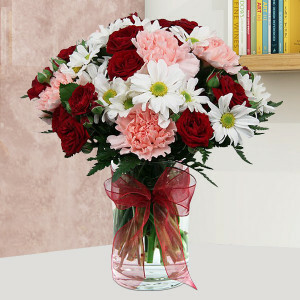 Just visit MyFlowerApp.com and find an answer to your every issue. With our hectic lifestyles, we often forget the dates or some special occasions for our loved ones. This is why; MyFlowerApp.com offers you the option of same day and express delivery. 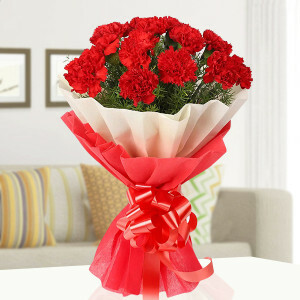 You can send flowers to Delhi, for your friends and family, before they even realize that you forgot their special day. 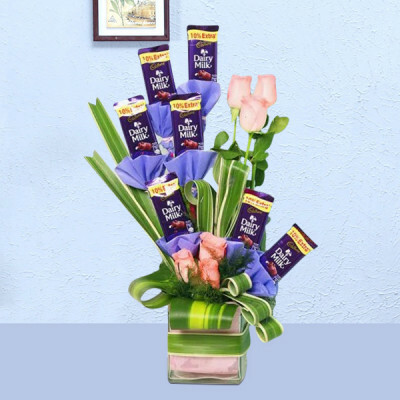 Add a cake or a personalized gift to your order, and make their day even better. 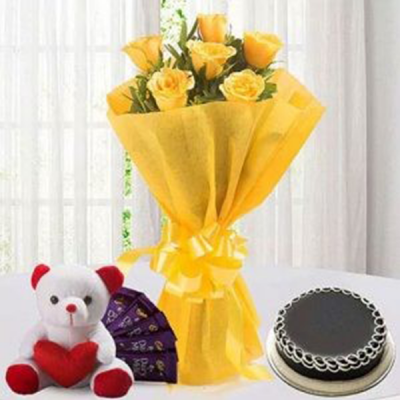 Do you want to gift something special to your sister this Rakshabandhan? 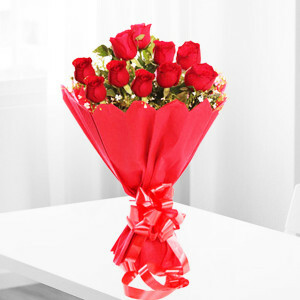 Step into the world of MyFlowerApp.com, and choose a gift and personalize it for her. 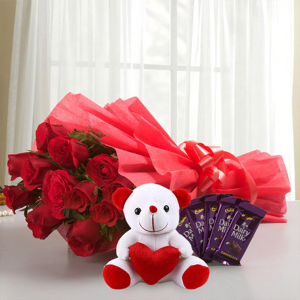 Bring a smile to her face, by gifting her personalized gift and flowers combo. 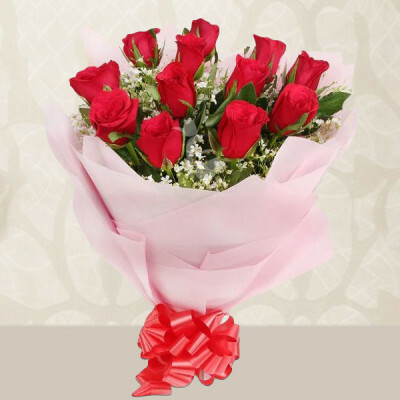 MyFlowerApp brings an exquisite experience for all Dilliwalas, in the form of impeccable flowers delivery in Delhi. 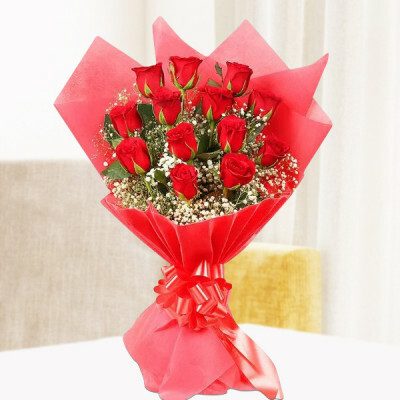 You can send your gift anywhere in the Delhi NCR within 3 hours, and your friends will receive top quality gifts and fresh flowers every time. 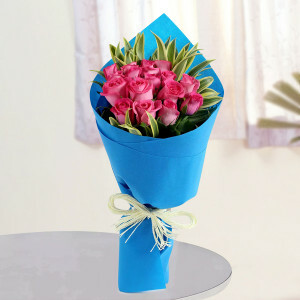 Trust on us and send flowers to Delhi, for all your nearest and dearest. 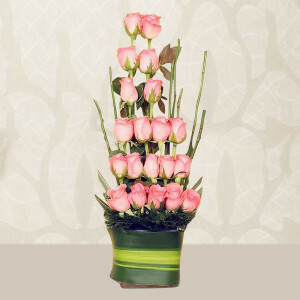 Choose from numerous amazing flower arrangements, for all budgets. A flower cannot blossom without sunshine, and man cannot live without love. 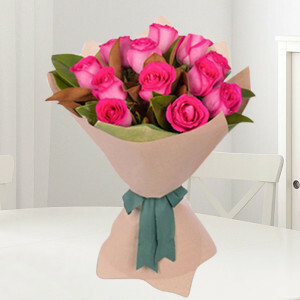 And what better way of expressing this love than a pretty flower bouquet? 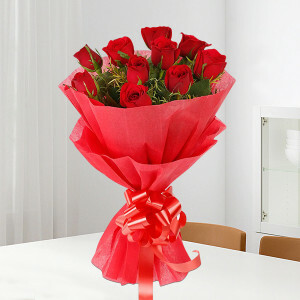 Delhi is a fast-paced place, where the hectic lifestyles rarely allow us the time for our loved ones. 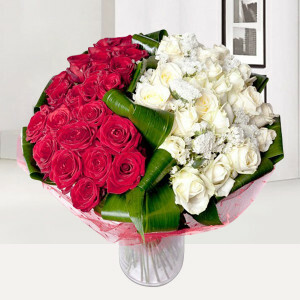 However, for those who wish to surprise their families, MyFlowerApp.com gives them the option of early morning or midnight deliveries as well. Our executives will reach any place in the Delhi NCR with your order, and help you bring a smile to your near and dear ones’ faces. Give your friend a beautiful surprise on their birthday with a midnight delivery of their favorite flowers in a glass vase along with a cake to make it extra special. Make your mom’s entire day special, by having her favorite flower bouquet delivered early morning just because you can. 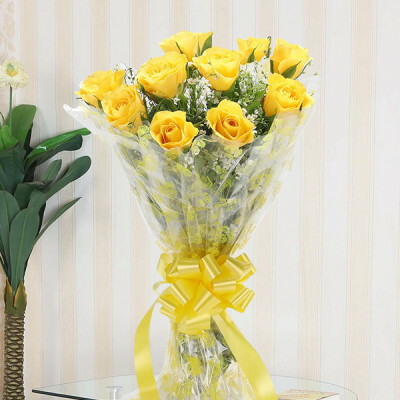 Enjoy all the facilities we offer and express your love to your nearest and dearest with flowers. 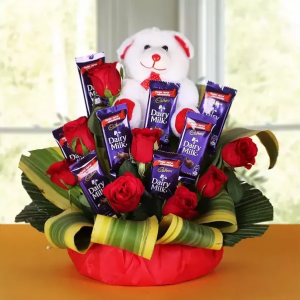 Can I Customize a Bouquet To Send in Delhi? 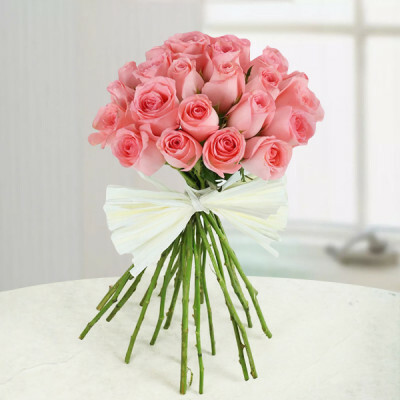 Of course, you can alter any bouquet from our list to your choice. You can reach out to our customer executives for help, and explain to them what exactly you want in your flower arrangement. Our expert florists will help you design an exquisite flower basket according to your preference, and the added bonus of hassle-free on-time delivery is always there, naturally. 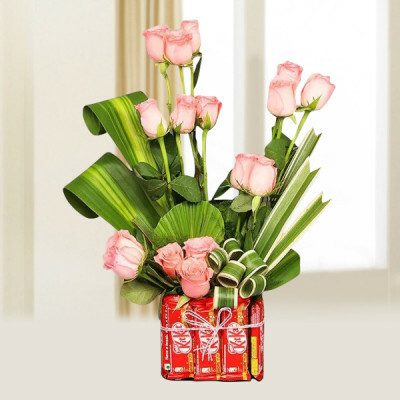 Do You Deliver At Hospitals or Hotels Too? 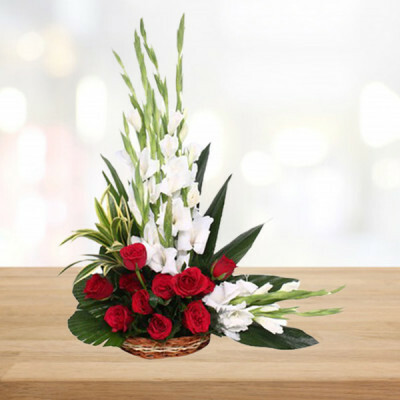 Our services encompass all of Delhi, and that includes the hospitals, like Guru Teg Bahadur Hospital, AIIMS New Delhi, and hotels like Hotel Le Roi Delhi, Crowne Plaza New Delhi, and the Leela Palace New Delhi. 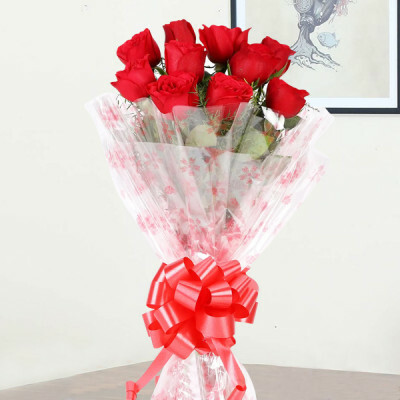 Not only that, we also deliver to malls (Select City Walk, DLF Emporium, and Ambience Mall, for example), railway stations (like Hazrat Nizamuddin railway station, New Delhi Railway Station, Delhi Sarai Rohilla Railway Station, Delhi Metro), and even colleges, like Kirorimal College, Miranda House, and Delhi University. 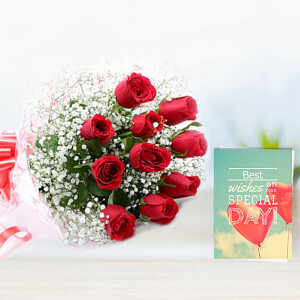 We are here to make your special day, extra special with delivery everywhere in Delhi NCR including Qutub Minar, Red Fort, Humayun's Tomb, India Gate, and Chandni Chowk. Not only Delhi, our forces are spread across the whole National Capital Territory, including the neighboring cities of Faridabad, Gurgaon, Ghaziabad, and Noida. 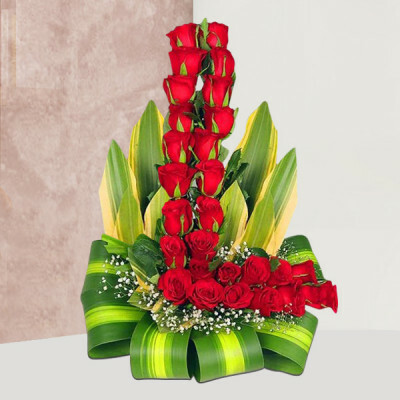 A quick tryst to MyFlowerApp.com will acquaint with the best designs by expert florists. You can now buy and send flowers to Delhi for your near and dear ones, easily. 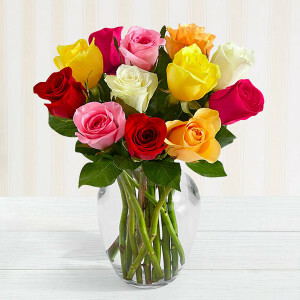 Can I Order Flowers Anonymously? 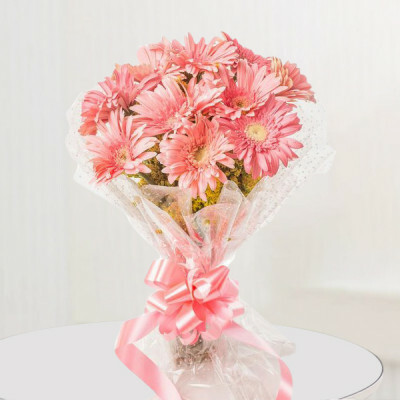 During the checkout process, we offer the option of keeping the name of the sender anonymous, to make your surprise even more enchanting. 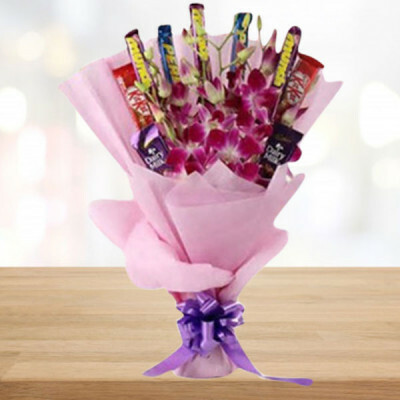 You can choose not to disclose your name on the packaging, and surprise your loved one with a flower bouquet and a mystery wrapped together. 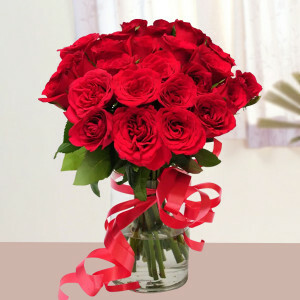 Do You Deliver To Hauz Khas? Yes we do. 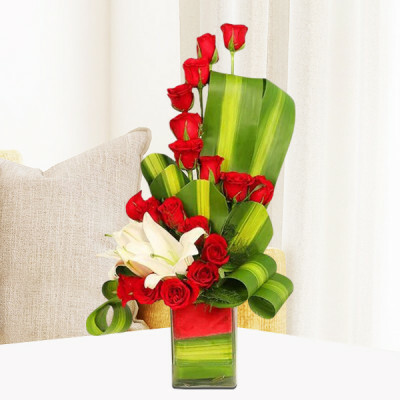 As a fact, MyFlowerApp.com covers all areas of Delhi, and we guarantee hassle-free on-time delivery to all places in Delhi city, including central, east, south, and west Delhi. 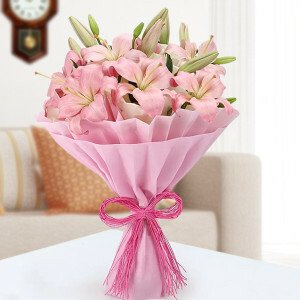 Which Flowers Should I Send As Anniversary Gift? Where Can I Find Them? Every flower has a certain meaning attached to it. For example, while tulips or irises express the feeling of saying Get Well Soon, yellow carnations often signify disappointment. 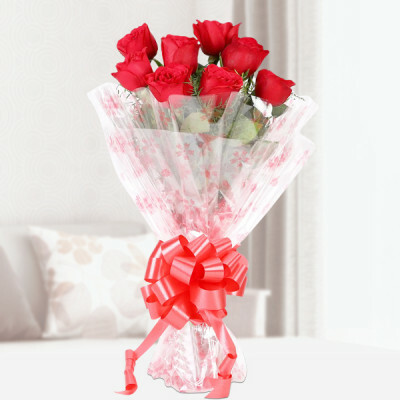 Similarly, for every anniversary a special flower has distinctive importance. 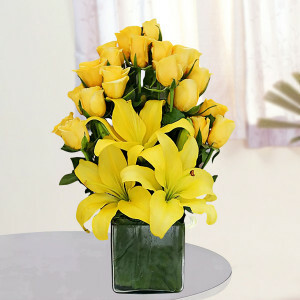 Daisies are the go-to choice for the fifth anniversary, while you should choose daffodils for the tenth anniversary. Roses are a great choice for the fifteenth, Aster for the twentieth, Iris for the 25th, and always go for Lilies for the fiftieth anniversary. 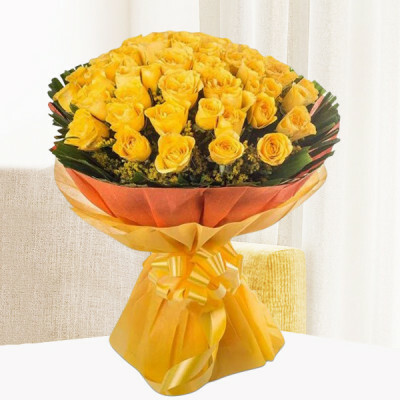 If they are your friends, yellow flowers are a good choice, while you can always fall back to red or pink roses as a fail-safe. 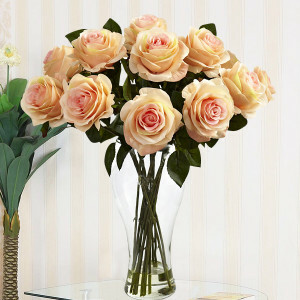 You can find all of these here, at MyFlowerApp.com, without fail. 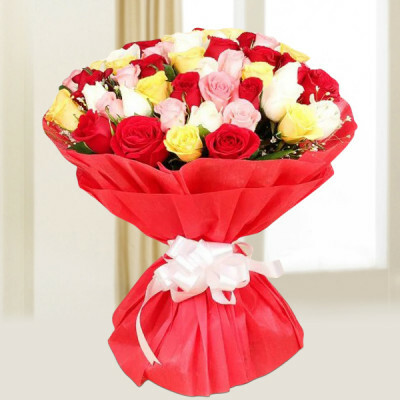 Quickly choose a beautiful bouquet and we will ensure an express flower delivery in Delhi. 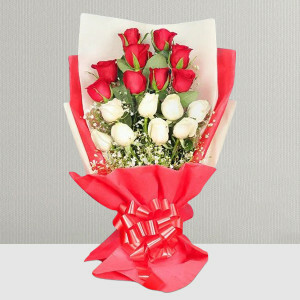 You can also choose a special ‘anniversary flowers and chocolates’ combo from our website and make the gift unparalleled. 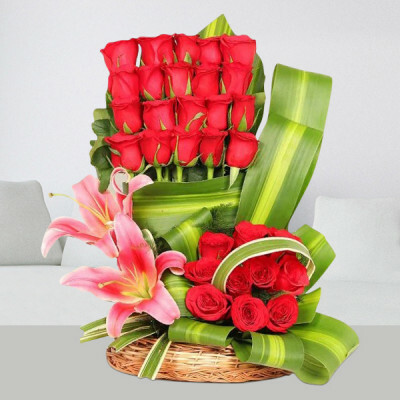 You will find them all here, at MyFlowerApp.com, and adept florists who will not only put them in the best arrangement but will also ensure that the delivery includes fresh flowers and tasteful designs. 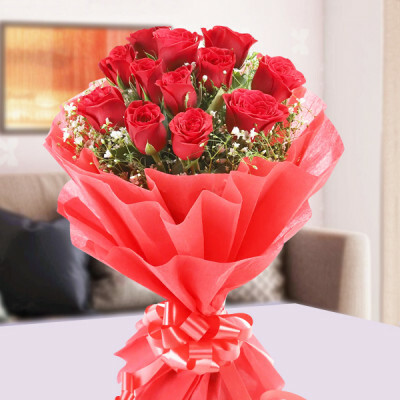 Sarita Vihar, Preet Vihar, Patel Nagar, Daryaganj, Okhla, Nirman Vihar, Ashok Vihar, Palam Vihar, Mayur Vihar, Shalimar Bagh, Vasundhara Enclave, Rajendra Nagar, Greenfields, Vasant Kunj, C R Park, Janakpuri, Model Town, Hauz Khas, Lajpat Nagar, Golf Link, Greater Kailash, Green Park, Hari Nagar, Gulabi Bagh, IGI Airport, Jama Masjid, Connaught Place, Karol Bagh, Paharganj, Defence Colony, Mehrauli, Rajpath Marg, Purani Delhi and so many more.